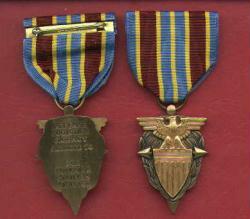 Nice full size DLA medal. Government orders accepted. Yes, I accept credit cards.